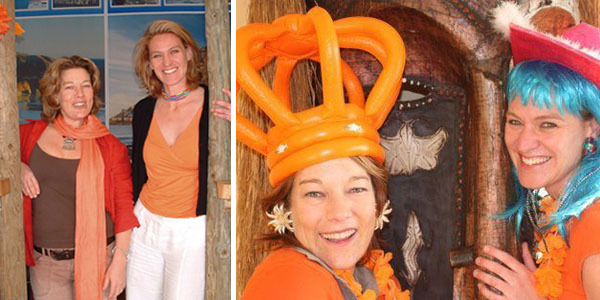 Orange is the colour of adventure and social communication. Orange is one of the most visible colours and is most easily seen in dim light or against water so it is no surprise that it is the often the colour choice for life rafts, buoys, life jackets, traffic cones and life guards. Cape Point Route – although visible at events like Indaba, also likes the revival aspect of the colour – in fact our acronym is CPR (which also stands for Cardio-Pulmonary Resuscitation) and we believe we have been instrumental in a Revival in the south peninsula of Cape Town. Orange is associated with Autumn and as such is also a symbol of transition or change (as in the changing of leaves with the seasons). Barbara and Sally became business partners on an autumn day with a vision to change the perception of travel on the Cape Point Route from a standard day tour to an area worth staying in, playing in, working in and living in! 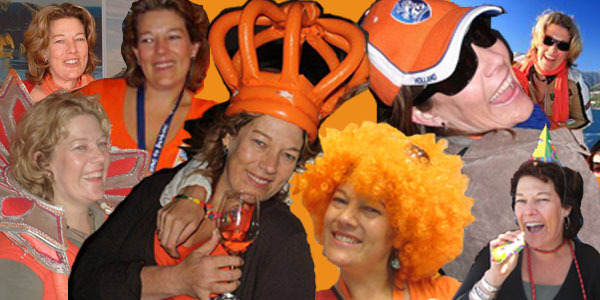 Orange is a power colour and is the only colour named after an object – the orange. This healing fruit is linked to Vitamin C and good health and it is said that those inspired by the colour Orange are always on the go. Orange promotes physical confidence and enthusiasm and is said to stimulate activity. 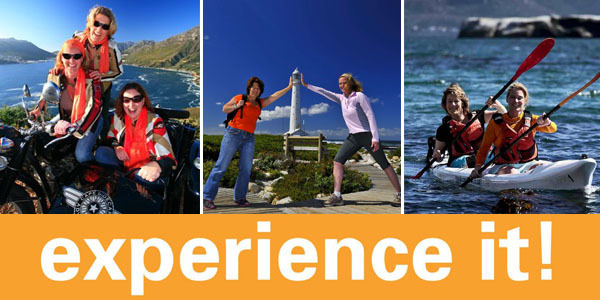 Cape Point Route is passionate and enthusiastic about the South Peninsula of Cape Town. More gentle than red, orange represents a more feminine energy and the energy of creation. Vincent Van Gogh once wrote to his brother: “There is no blue without orange, they seem to make each other appear brighter when next to each”. Blue is the complimentary colour to orange . Blue and orange palettes are commonly used for representation of play and summer fun – depicting both the hot, summer sun and the cool, refreshing water – much like Cape Town. 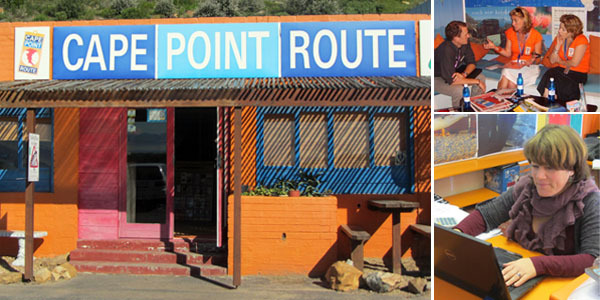 It is hardly surprising that blue is the balancing colour in all the Cape Point Route branding – a colour of calm and reflection! Adventure and risk taking: Orange promotes physical confidence and enthusiasm – sportsmen and adventure-seekers relate well to orange. 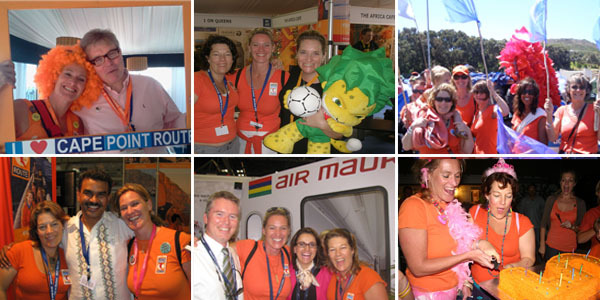 We researched the use of Orange in Business and the recommendation was: “Travel websites should consider it as one of their color choices for its association with journeys, adventure and exciting fun activities ” – Cape Point Route promotes fun and exciting journeys, adventures, teambuilding events and holidays. Social communication and interaction: Orange stimulates two-way conversation between people. As a warm and inviting colour, it is both physically and mentally stimulating, so it gets people thinking and talking! 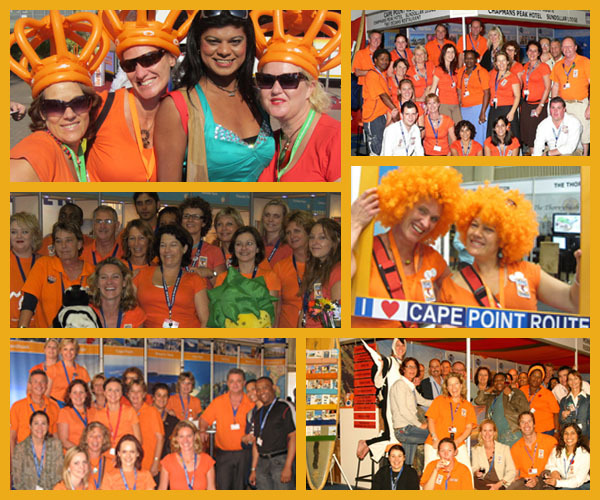 Orange is a playful colour and is often used for sporting teams – with a host of interactive activities the orange in Cape Point Route’s website becomes a call to action and involvement. Come play with us! 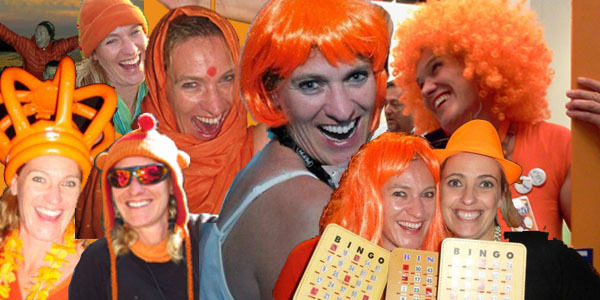 Enthusiasm: Orange is optimistic and extroverted – the colour of the uninhibited. It’s a dynamic colour but offers a more thoughtful control than explosive red. Curiosity is a driving characteristic of orange and with it comes the exploration and enthusiasm of and for new things. Rejuvenation: Orange helps to restore balance to our physical energies and is well known as one of the healing colours. Stimulation: Orange is not as passionate or as excitable as red, but it is stimulating. It stimulates enthusiasm and creativity. Vitality: Orange has a more balanced energy than red, not as passionate and aggressive, but full of vitality. It is said that orange brings vitality with endurance and is a great colour to use during tough economic times to keep one motivated and helping one to see the brighter side of life. Orange is a colour that can bring about the willingness to embrace new ideas with enjoyment and a sense of exploration and creative play. It’s a colour to spice things up when you feel down, to provide relief when things get too serious, to increase creativity and when you want to become more involved in something. 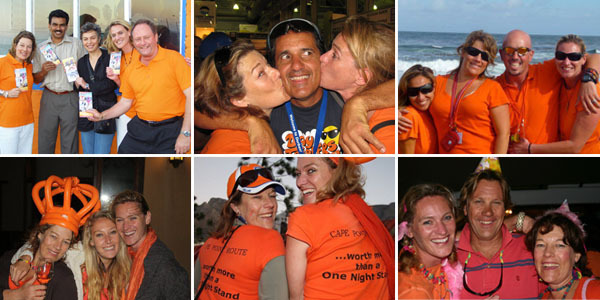 So if it’s a creative holiday you need, a fun teambuilding event, an adventurous activity or just a little change in your life – do contact Cape Point Route, the “orange people” for your requirements. Cape Point Route is orange because it came naturally! This entry was posted in Packages, Tours and tagged Orange, Orange in business, Orange is courage, Orange is enthusiasm, Orange is rejuvenation, Orange is stimulation, Orange is vitality, Origin of Orange. Bookmark the permalink.